Admit it, PR measurement has a PR problem. It’s particularly bad because some communicators resist working with data. Yet communications’ reliance on data is growing. The good news is data expert John Glinski says communicators need not be data experts to garner answers with data to important questions. The art and science of media monitoring has been around in one shape or another for more than a century. While it may have been a nice competitive advantage when practitioners were cutting and pasting newspaper clippings, today it’s a requirement. Here are three essential considerations. Whatever your situation, consistently learning the ins and outs of data and applying them to your work can be tricky. As measurement gradually becomes a larger part of PR, there is a whole slew of terminology you may be expected to know, and it may rightfully feel intimidating. Here are three data terms you need to know and how they apply to the communications field. As the year ends and numerous recaps of trends are discussed, a rise in the esteem of and necessity for communications measurement may be under-appreciated. 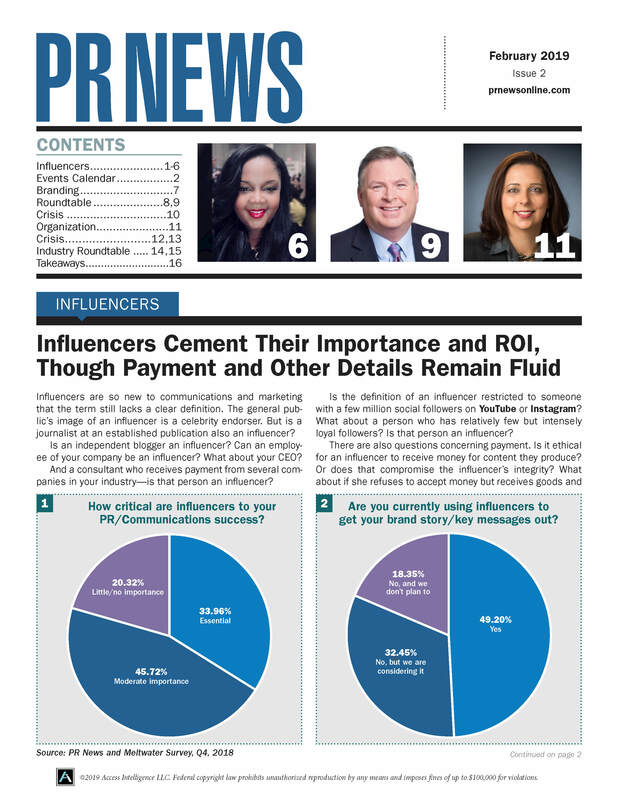 A new survey from PR News and PublicRelay, a media monitoring and analytics firm, provides evidence. An overwhelming majority of communicators say upper management is asking for more data-backed decisions, the survey says.